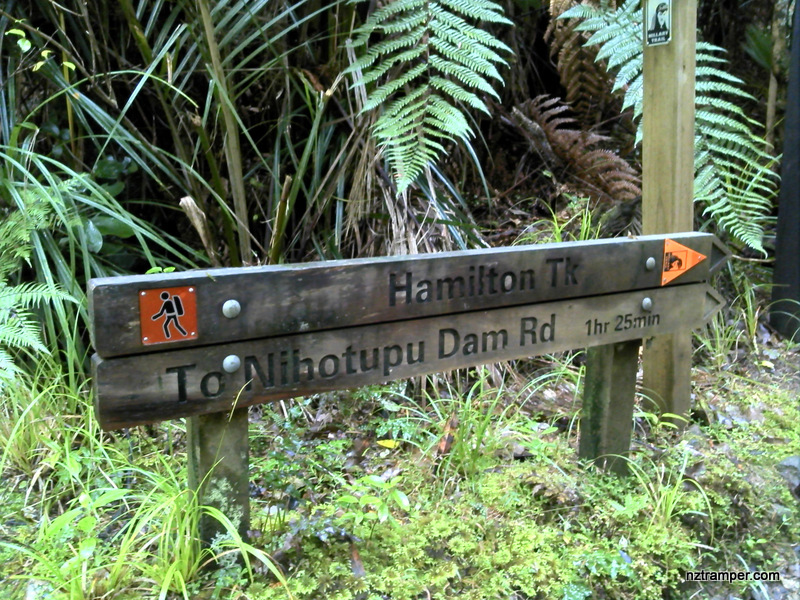 Trails: Piha Road Upper Nihotupu Walk car park – Upper Nihotupu Walk – Upper Nihotupu Dam – Christies Track – Huia Dam Road – Smiths Road – Hamilton Track – Lower Nihotupu Dam Road – Incline Track return back – Summit Track – Upper Nihotupu Dam – Upper Nihotupu Walk – car park. Car Park: Yes. Piha Road Upper Nihotupu Walk car park, about 35 km 30 minutes drive. Public Toilet: Yes but need walk 15 minutes. For better map display, click the buttons (Full Screen, Hide/Show Photos and Back to Center) in the top right corner of the map to study the tracks we took or any other tracks. 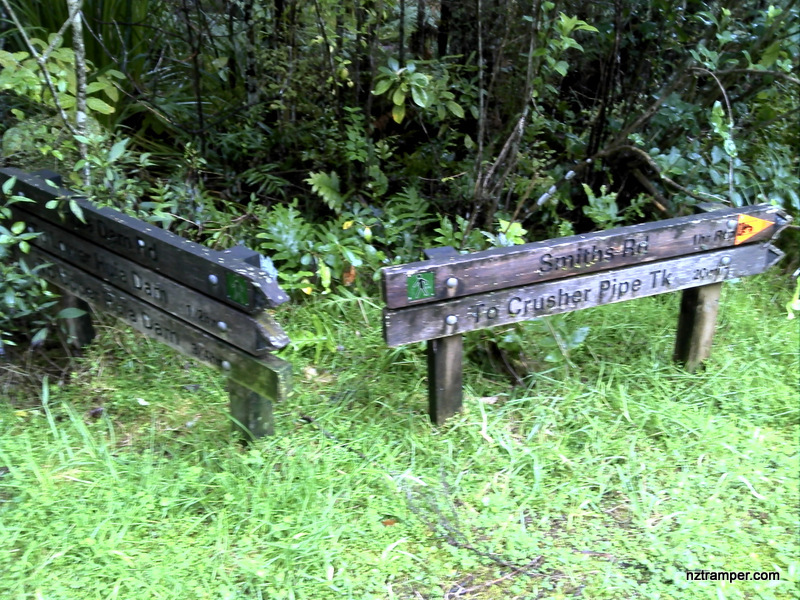 More information of Sanctuary Mountain Maungatautari. Total flat distance: 20.6 km, Climbing distance: 8.3 km, Descent distance: 8.5 km, Flat distance: 4 km, Maximum difference: 241 m, Final balance: 0 m.
The “Total Time” is my time in June which includes lunch time and breaks. That day was cloudy and tracks were good in general, some muddy but not too bad. If you slow down to average 3.5 km/h plus 90 min stop then the total time will be around 7.5 hrs. Where abouts was that big Kauri Tree? Thanks mate, it’s just end of Incline Tk.